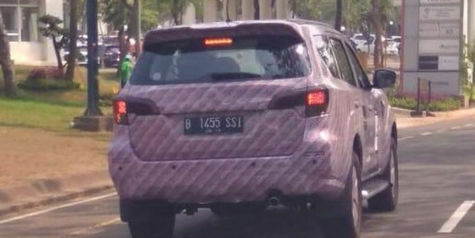 Spy shots from Otosia show a camouflaged Nissan Terra testing on Indonesian roads. 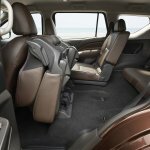 The SUV is expected to be showcased for the Indonesian market at the GIIAS 2018, which opens on August 2, 2018, and a launch in the market this fiscal year. 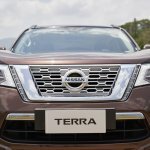 Indonesia would be the third market for the Nissan Terra, which is now on sale in China and the Philippines, and is expected in Thailand next month too. 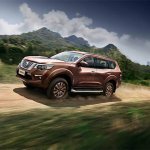 The Nissan Terra is based on the Navara pickup and offers the flexibility of a 7-seat SUV. 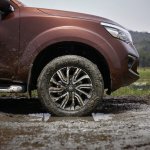 Based on the third generation Nissan Navara, the three-row 7-seat body-on-frame SUV rivals the like of the Ford Endeavour, Toyota Fortuner, Chevrolet Trailblazer, Isuzu MU-X and Mitsubishi Pajero Sport in key markets. 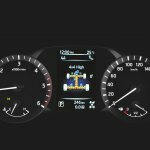 It measures 4.9 meters in length, 1.9 meters in width, 1.8 meters in height and 2.9 meters in wheelbase. 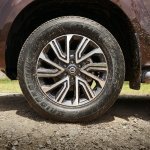 It offers a ground clearance of 225 mm. 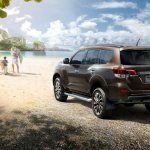 A part-time 4WD system with a locking rear differential is optional on the mid-size SUV. 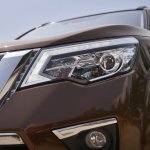 Power for the Nissan Terra comes from the YD25 2.5-liter diesel engine capable of 190 PS at 3,600 rpm and 450 Nm of torque at 2,000 rpm. 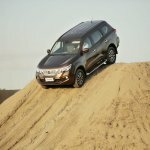 In the Chinese market, the Terra is available solely with a QR25 2.5-liter petrol engine that produces 184 PS at 6,000 rpm and 251 Nm of torque at 4,000 rpm. 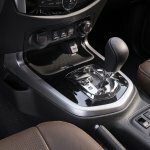 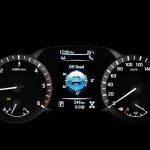 The engines are available with 6-speed manual and 7-speed automatic transmissions. 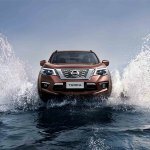 The Nissan Terra is available with 2.5-liter petrol and diesel engines paired to MT and AT. 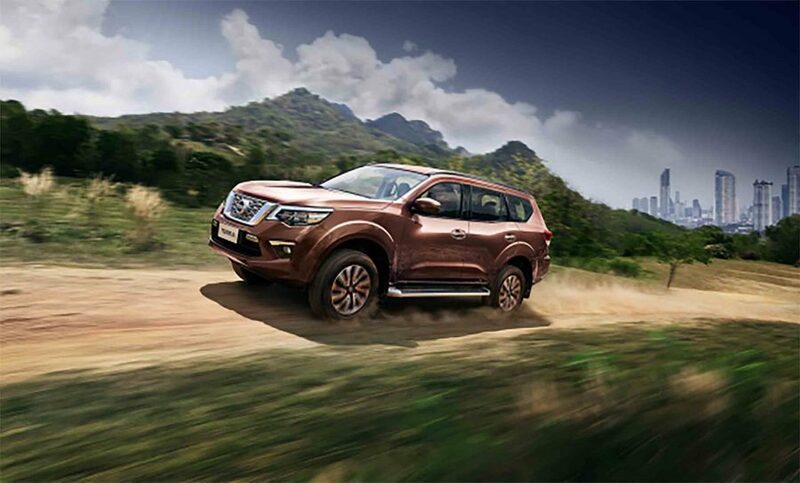 In the Indian market, Nissan Motor is shifting its brand strategy. 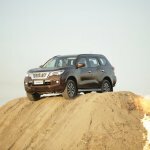 The company wants Nissan products only in the INR 10 lakhs plus segment, and anything priced below INR 10 lakhs will be sold under the Datsun brand. 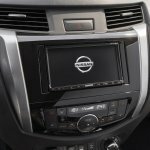 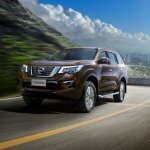 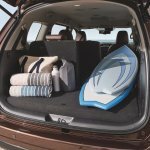 Nissan, which entered the Indian market with the X-Trail SUV has been struggling to bring the new generation model to the Indian market (Nissan India has announced multiple times since early-2016 that it intends on launching the X-Trail, but sources confirm the launch is on hold due to cost reasons), and could consider the Terra as an alternative given its rugged ladder-on-frame platform.